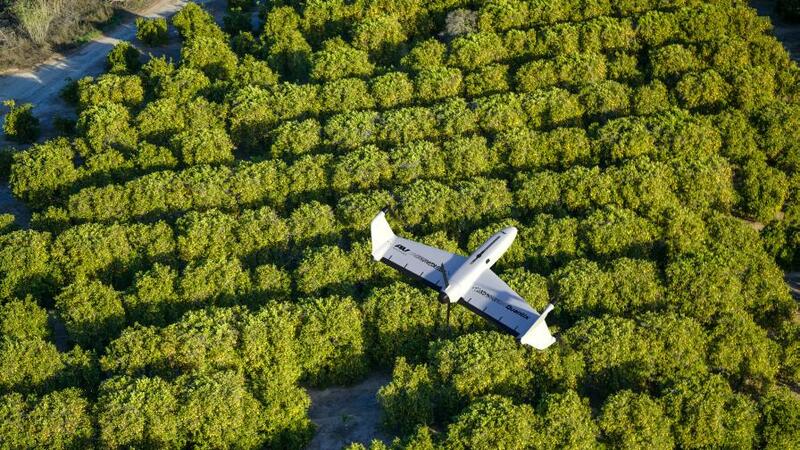 AeroVironment today introduced the next generation of its Quantix VTOL hybrid drone and the AeroVironment Decision Support System (AV DSS) for precision agriculture. Enhancements across the Quantix & AV DSS ecosystem deliver a combination of new features, performance improvements and product package offferings – designed to meet the needs of individual growers, precision ag service providers and large-scale farming operations. Variable Rate Layer – Users can now view, download or import a Variable Rate Layer into a wide-range of Farm Management Software to create geo-referenced application maps and prescriptions for use with variable rate controllers and hardware systems. John Deere Operations Center Connected – With single click data transfer, exporting Variable Rate maps from AV DSS into John Deere Operations Center is as easy as 1,2,3. Plus, John Deere Operations Center users can now easily import field boundaries into AV DSS to create geo-referenced locations for future Quantix flights. 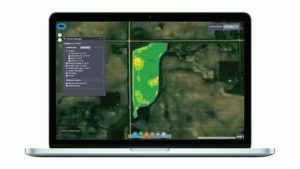 Quick Resolution Imagery – In areas with slower internet connection, users can select Quick resolution imagery, decreasing total upload and processing time by 50%, while still performing AV DSS’ full suite of data analytics. Coming Soon – Plant Count Beta Trial – Just in time for the 2019 growing season, AV DSS users will be able to participate in a Plant Count Beta Trial program at no additional cost. Utilizing machine learning and advance image recognition algorithms, this on-demand data product will provide growers with access to data analytics that quantify stand count and plant emergence. Quantix & AV DSS product pacakges are available starting today at authorized dealers nationwide.